The Gem Diner has been a Syracuse landmark for over 60 years. Founded in 1950 the diner is a throwback to a time when stainless steel dining cars were serving up great American food all over the northeast. 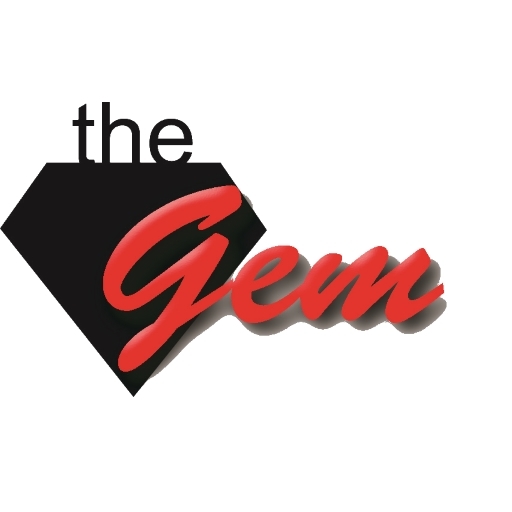 Over the last 5 years they’ve expanded to accommodate the generations of Syracusans that make The Gem Diner their destination for a warm welcome, great service and their famous omelettes, burgers and classic diner food. If you are looking for a first class diner experience including an endless cup of coffee, drive minutes past Destiny USA and look for the neon sign and the classic car out front. You won’t leave hungry!